Current Recruitment at Frigoglass Nigeria Limited – 2019. 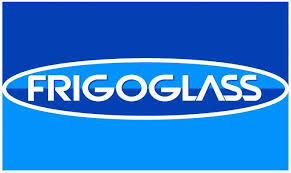 Current Recruitment at Frigoglass Nigeria Limited… Frigoglass Industries Nigeria Limited is the global leader in the Ice Cold Merchandisers (ICM) market and the principal supplier of glass packaging in the high growth markets of West Africa, supplying to more than 10 countries across the continent. In our glass container business, we are focused on markets in Africa, which are increasingly the prime regions of investment for our customers. We aim to create value for our customers by building on our position as a leading supplier of glass bottles and complementary packaging solutions in West Africa. Applicants applying for the Frigoglass Industries Nigeria Limited recruitment must possess any of the following.